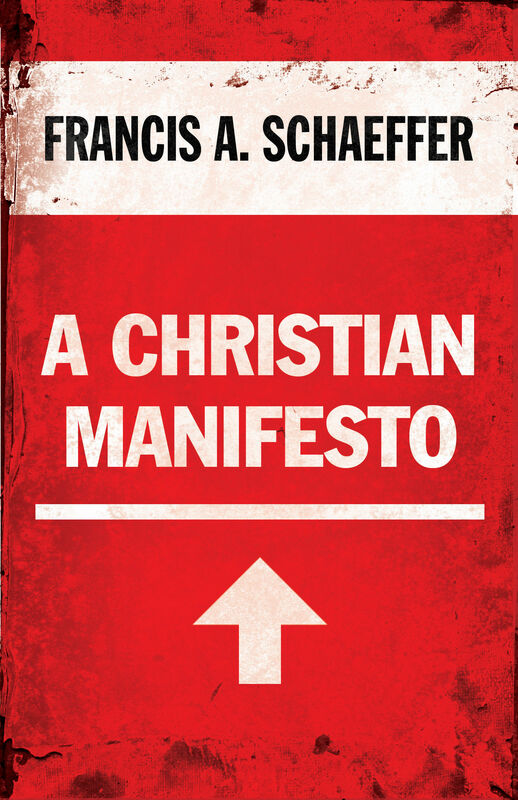 In this explosive book, Francis Schaeffer shows why morality and freedom have crumbled in our society. He calls for a massive movement-in government, law, and all of life-to reestablish our Judeo-Christian foundation and turn the tide of moral decadence and loss of freedom. A Christian Manifesto is literally a call for Christians to change the course of history-by returning to biblical Truth and by allowing Christ to be Lord in all of life. "Schaeffer was right. Today, we need leaders who can show us how to operate . . . in a way that does not neglect or enshrine politics. We need to discern which behaviors by Christians are helpful . . . and which are not." "When I went to L'Abri many years ago as an agnostic, it was the first time I encountered Christians who engaged with the cultural and intellectual world. 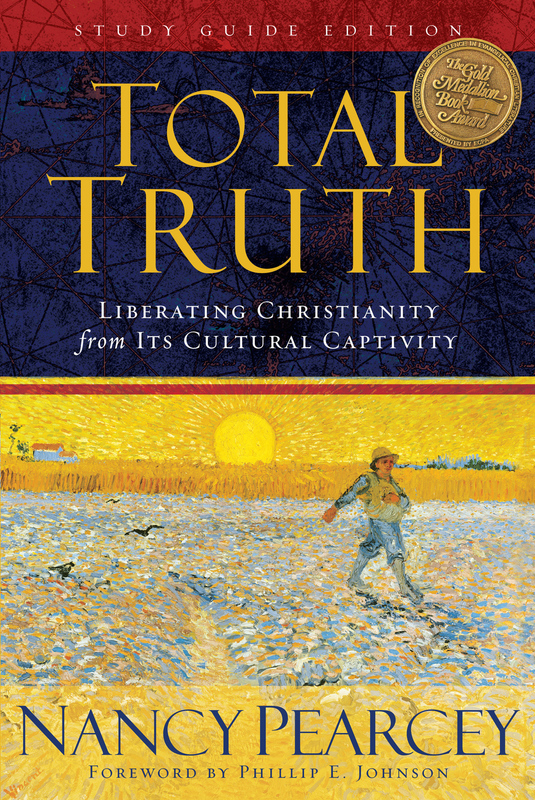 A leader distinguished by his integrity and authenticity, Francis Schaeffer shows how the richness of biblical truth illuminates the course of history as well as our individual lives." "I can think of no one who has had more impact on evangelical theology and social policy in the last three decades than Francis Schaeffer. Dr. Schaeffer had enormous influence on a whole generation of baby-boomer evangelicals, calling us to engagement with society and inspiring us to be the salt and light that Jesus commanded. The culmination of Schaeffer's call for the church to be the church were How Should We Then Live? and A Christian Manifesto. We all owe Dr. Schaeffer an incalculable debt." "Go to any evangelical Christian gathering . . . and ask twenty people the simple question: 'What single person has most affected your thinking and your worldview?' If Francis Schaeffer doesn't lead the list of answers, and probably by a significant margin, I'd ask for a recount."